For over 40 years, we have taken pride in being a service-oriented company. 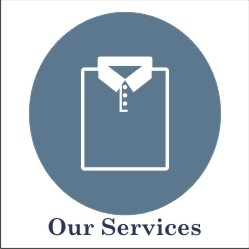 We do not say that lightly – we are here to service our customers. We strive to provide the best products and best customer service in order to meet all of your uniform needs. We desire to make the uniform experience one that is affordable, easy, and fun for parents, students, administrators, and teachers. 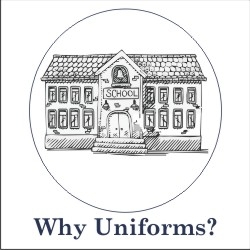 Whether you are the parent of a child at a private, public, or parochial school, we can meet your uniform needs. 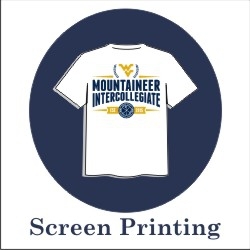 If your school or business is interested in beginning a customized uniform program or interested in continuing an existing program, we would love to show you how Uniforms & Accessories can service you.